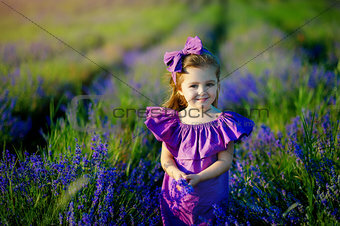 Image 7301144: Little girl playing in nature at sunset. Selective focus and small depth of field. XL 26.0 x 17.3 cm 10.3 x 6.8"